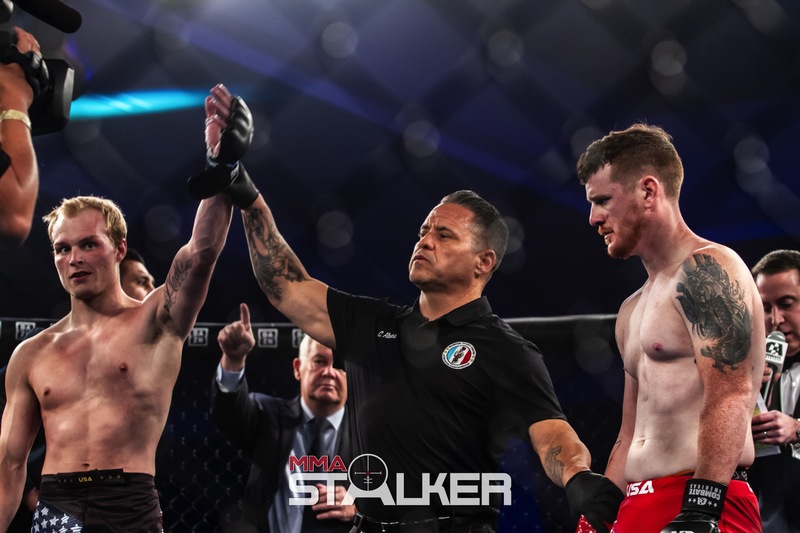 We have a few fight photos to share from Combate Americas – Alday vs Lopez 2. 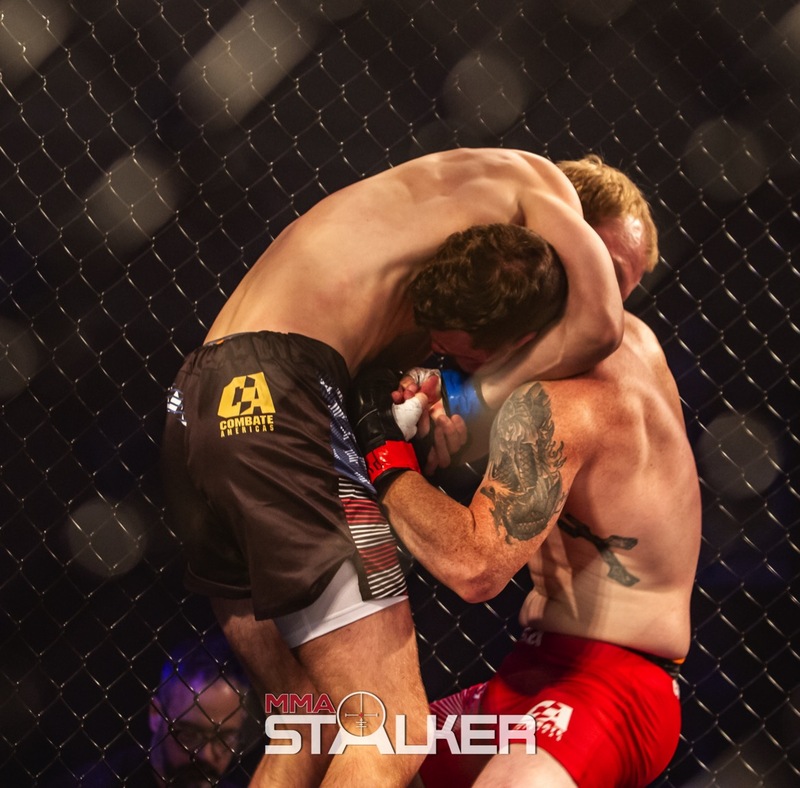 Check the fight photo highlights from McReynolds vs Madl fight. 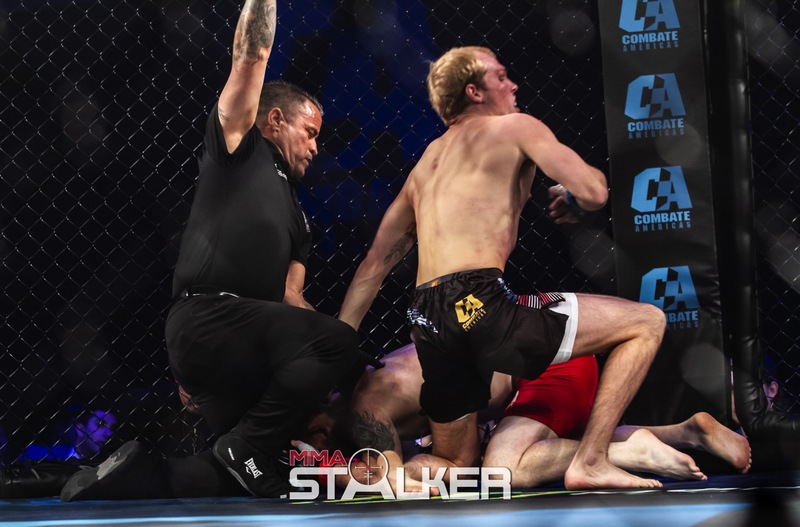 This was an Amateur bout at 145 lbs | Tanner Madl wins by Submission via RNC over Josh McReynolds. 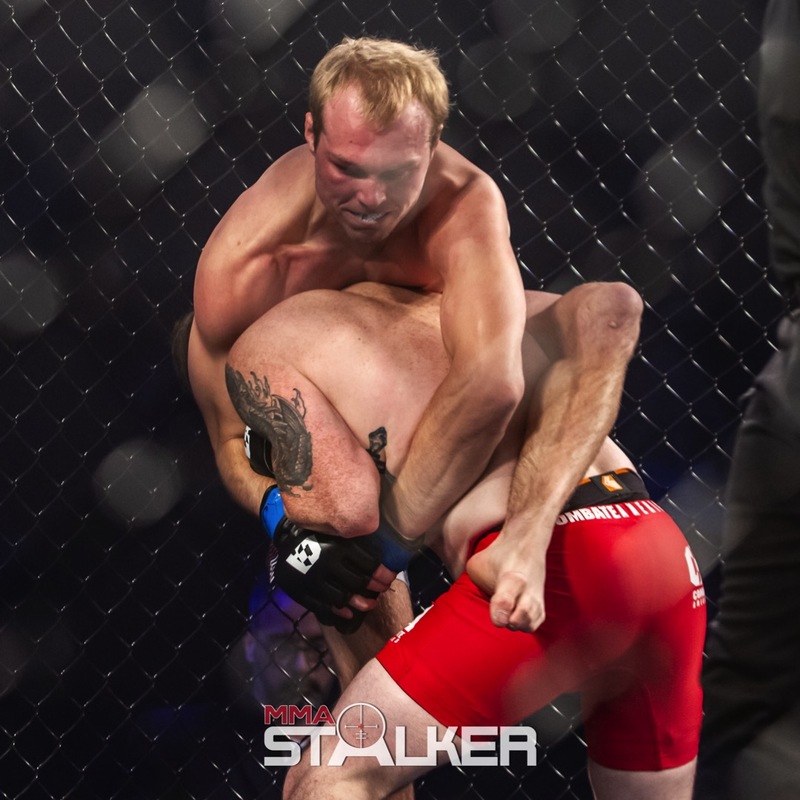 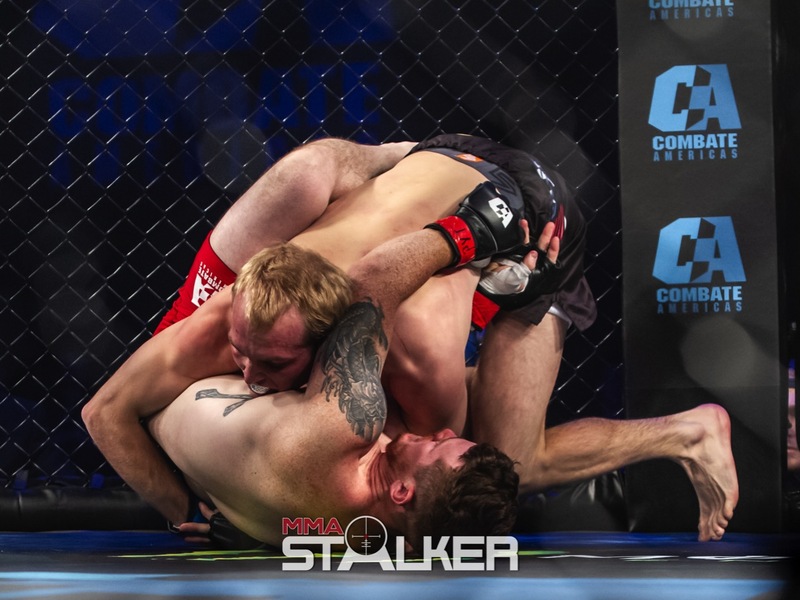 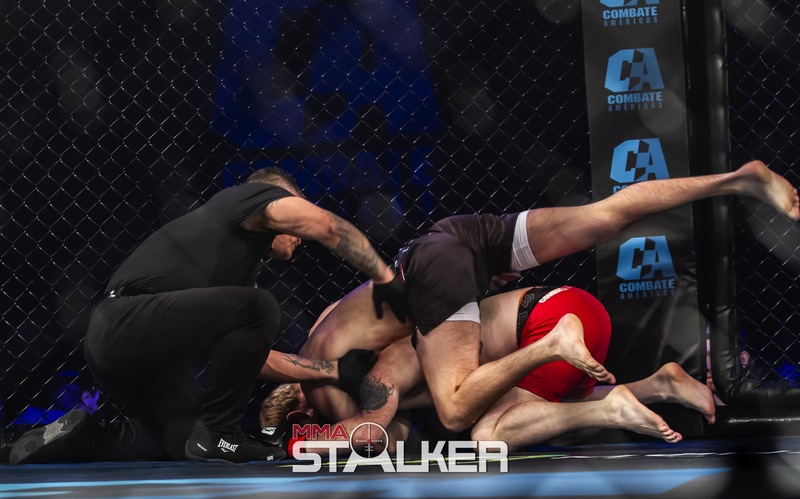 We’ll be rolling out more fight photos from Combate Americas this week!